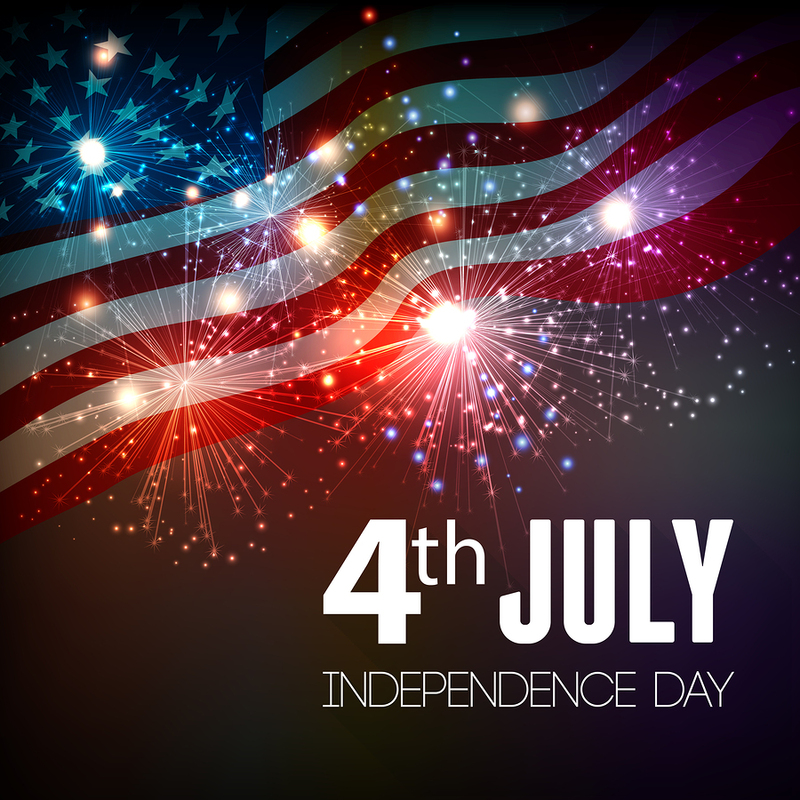 The Children’s Clinic will be closed July 3rd – July 5th for the Fourth of July holiday. We will re-open Monday, July 6th at normal office hours. Please have a fun and safe holiday. Below are helpful links for summer safety. Studies show that the lifestyle learned as children are much more likely to stay with a person into adulthood. For this reason, physical activity should be a regular part of family life. Parents play a key role in helping their children become more physically active. Exercise along with a balanced diet provides the foundation for a healthy lifestyle. The most important things parents can do is encourage healthy habits in their children early in life. Take a walk or bike ride as a family. Turn off the TV. The American Academy of Pediatrics recommends no more than 1 to 2 hours of screen time per day. 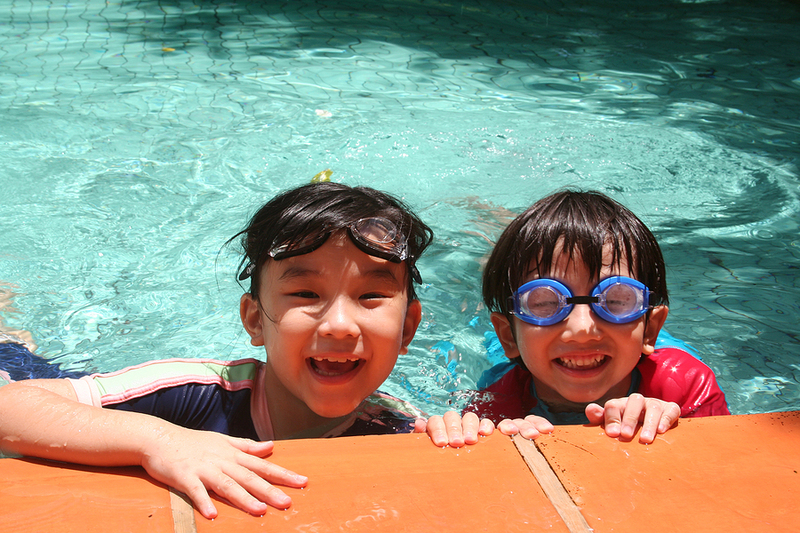 Did fun at the pool leave you with a sore ear? 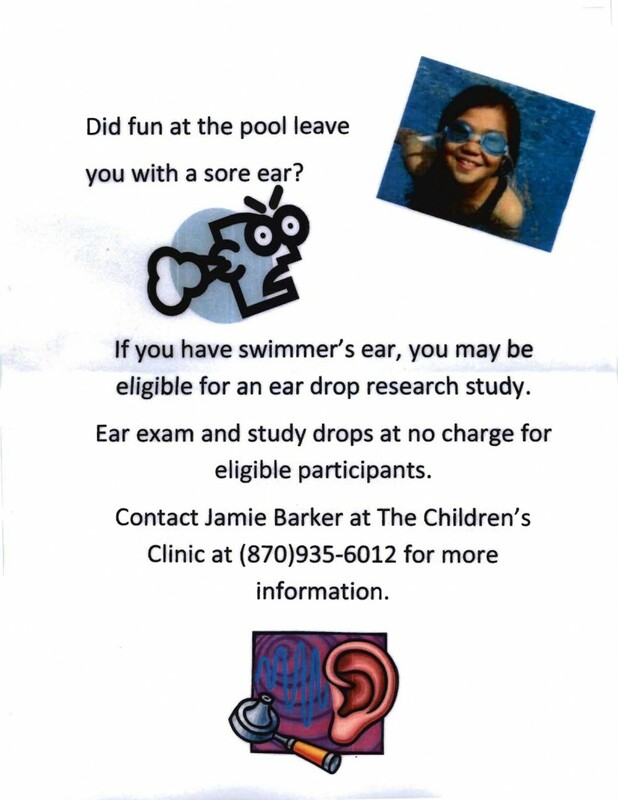 If you have swimmer’s ear, you may be eligible for an ear drop research study. Ear exam and study drops at no charge for eligible participants. 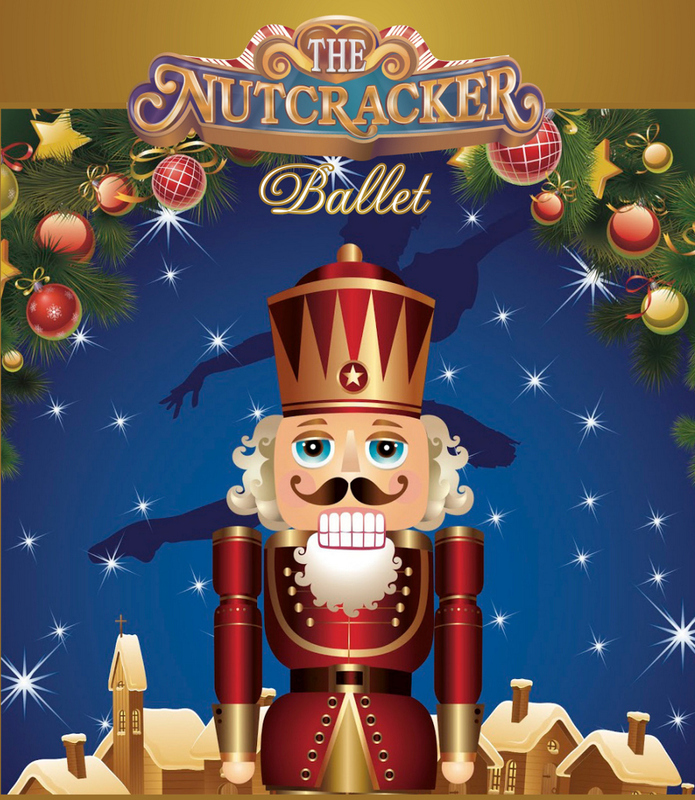 Contact Jamie Barker at 870-935-6012 for more information. No one loves April Fool’s Day as much as kids! 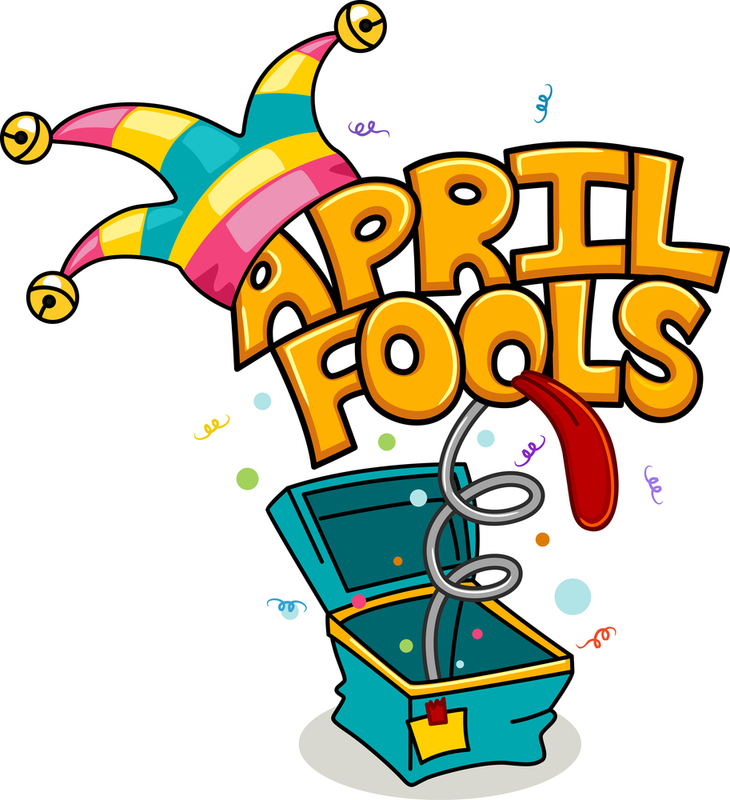 Below are a list of kid-friendly pranks. Turn all the photos in your home upside down. Put a few drops of food coloring in your milk. Make sure your kiddo is watching when you pour their cereal. Spill “milk” over your child’s electronics. You can make your “milk splatter” here. Stick googly eyes on all the food in your refrigerator. Stuff toilet paper in the toe of one of your kid’s shoes and insist one of their feet grew overnight. Put a surprise toy dinosaur in the mailbox and ask your child to check the mail. The Children’s Clinic weekend clinics have changed. Appointments are available Saturday ONLY. Saturday clinic will continue to be appointment ONLY. You may call from 8 am – 10 am on Saturday for a sick appointment. Callers will be given an appointment time until all appointments are taken. Appointments are from 9 am – until last appointment scheduled. Due to the season, we have had to implement an end point –our last appointment will be 430 and once that appointment has been taken, we will forward our phones even if it’s prior to 10am. As always, our phones are answered 24 hours a day, 7 days a week. As if parents didn’t have enough to worry about, here comes a new potentially serious infection to threaten our children. Enterovirus D68 has been in the news almost daily for the past several weeks, it seems to be spreading throughout the country, including Arkansas, so it might be helpful to have a little information about this virus from your doctor’s perspective. First, you need to know that enteroviruses are a big family of viruses that commonly pass child-to-child in the Summer and Fall of the year. Most members of this family of germs cause acute illnesses that make kids miserable but resolve on their own over several days. They cause various symptoms from fever to runny nose to sore throat to diarrhea, and sometimes skin rashes (including Hand-Foot-Mouth disease). There is no real cure or vaccine for these illnesses; they go away on their own. Among these many virus strains, the D68 variety was rarely seen in the past, but for some reason that strain has become a very big problem this year. Enterovirus D68 appears to cause just cold symptoms initially and is impossible to distinguish early on from any number of not-so-bad respiratory viruses. 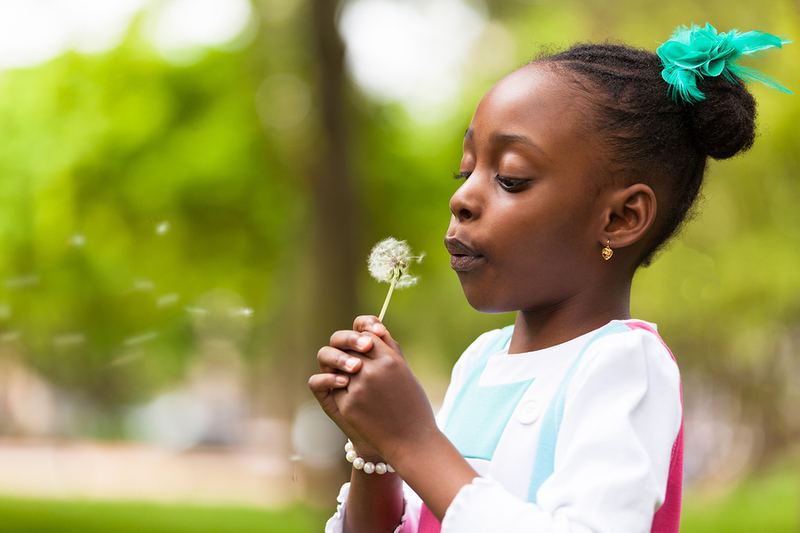 However, in many children, especially those who have asthma, the illness progresses to respiratory distress lasting several days, often requiring hospitalization to manage. In recent days, there have been frightening reports of arm and leg muscle weakness during the recovery phase in some of these patients, and it is not yet clear whether all children will recover from that complication. From your doctor’s perspective, this is a nightmare. 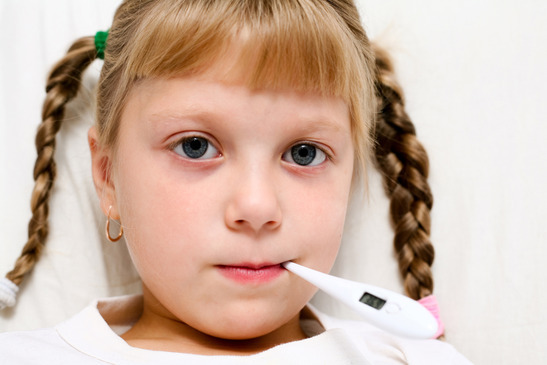 Every day, we see a great many children with cold symptoms caused by the usual harmless viruses around us. We can’t pick out the very few who will potentially develop severe breathing distress over the following few days. Also, the specific test for Enterovirus D68 (yes, there is one) is not readily available to physicians around the country. Nasal swab samples have to be sent to the Arkansas Department of Health and then to the CDC in Atlanta, GA to be analyzed, and they are only accepted from hospitalized patients. Another thorny issue is that there is no specific treatment – just the supportive care we might give to any patient with respiratory distress – oxygen if they need it, breathing treatments, and close watching. From a parent’s perspective, here’s what you can do: Enteroviruses are spread through secretions (snot, saliva, stool). Just employing good hand washing and cleanliness at home can reduce their spread. Good day care centers typically know this and employ those practices. If your child gets sick with runny nose and cough, he/she should be treated for a routine cold because that’s probably what it is. But also closely watch for onset of wheezing or breathing distress over the following few days and get to your health care provider if those occur. 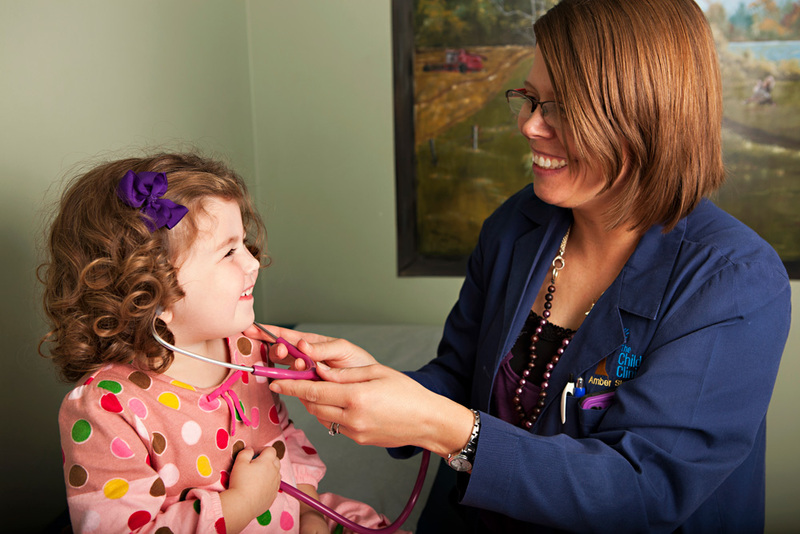 You may depend on us to consider the possibility of Enterovirus D68 as we evaluate your child. Thankfully, so far, illness from this virus appears uncommon in Arkansas, but we are on guard for a possible increase over the next several weeks. We are waiting, just as you, are for more information about its spread, for better diagonstic and treatment options, and hopefully, for its prevalence to eventually decrease as the Winter season gets here. Amber Sloan, APRN has been a part of The Children’s Clinic family for 9 wonderful years, however she will be moving to The Pain Center with Dr. Savu. She will be greatly missed by The Children’s Clinic, her patients, and her patient’s families. We wish her the best in her endeavors.